Koushik Dutta, developer of the popular AllCast app which lets you stream media to seemingly any set-top box you might own, has released a new companion app that converts any Android device into a streaming target. 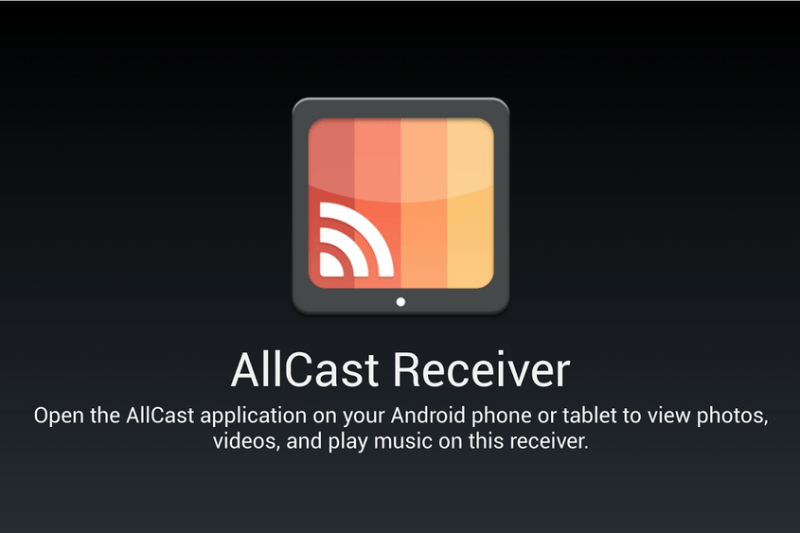 Dubbed AllCast Receiver, all you'll need to do is install the app on any network-connected device running Android 4.1 or later, and it should be visible in AllCast’s list of compatible devices, ready to stream content to it. Although streaming from one portable device to another might seem redundant, there are some situations where it could actually prove very useful. You can send video to an Android tablet hooked up to a TV, for example, essentially turning it into a set-top box replacement. There are also some Android-powered boxes like the Tronsmart Vega S89 or Rikomagic MK902 II on which you can install AllCast Receiver. The new app also works with Dutta’s Mirror app to mirror a device's screen. The AllCast Receiver app can be downloaded for free from the Google Play Store, but if you’re using it with the free version of AllCast then there’s a one minute viewing limit on movies and pictures plus ads in the app. The full version, AllCast Premium, is available for $4.99. Dutta has also pushed an update that adds Google Play Music streaming and headphone mode to the AllCast app. While Play Music streaming, which can be enabled from the settings menu, requires the phone to be rooted, the headphone mode works only with AllCast Receiver and FireTV.